Did your county pass a tax last week? Patrick Werner, of Americans for Prosperity, talks taxes and AFP's Municipal Tax Project. John and Judy Dollarhite have written a book about rabbits and their experience with government overreach. Judy tells all tonight. 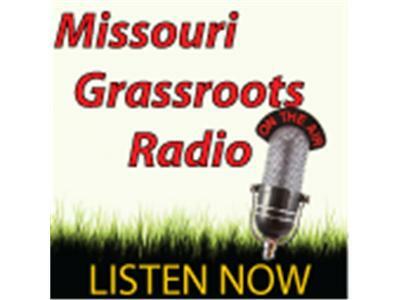 Laura Hausladen and Philip Michaels update us on the Paper Ballot bill in the MO legislature. Did you do your homework, last week? Bring along one more person to listen tonight so they can get the real info about what is going on in government.